Over the course of the year, our group has been intensively investigating urine dehydration – to better understand the technology, identify limitations, and pave the way for it to be successfully upscaled. 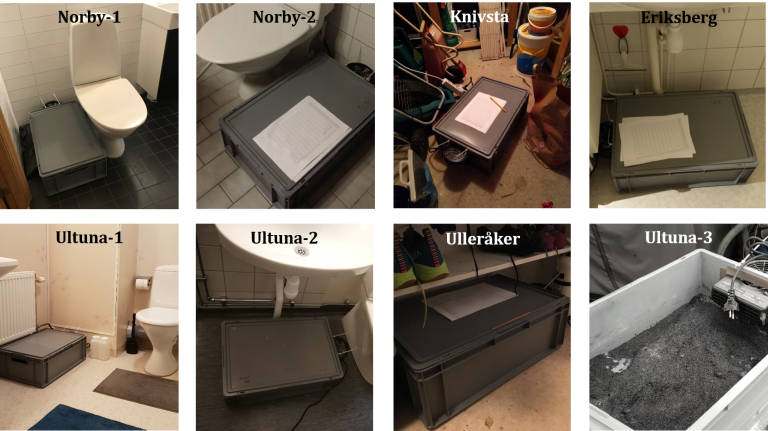 In our latest development on this front, 8 urine dehydrators are being piloted at households across Uppsala, Sweden. Experinece from this pilot installation will surely help us better design, engineer, and implement the technology. The fertiliser end-products from the trials are to be shipped to France, where INRA, the Institut National de la Recherche Agronomique will perform field growth trials using it.